Players use the tongs to try to remove the various body parts from the alien without touching the sides & sounding the alarm. 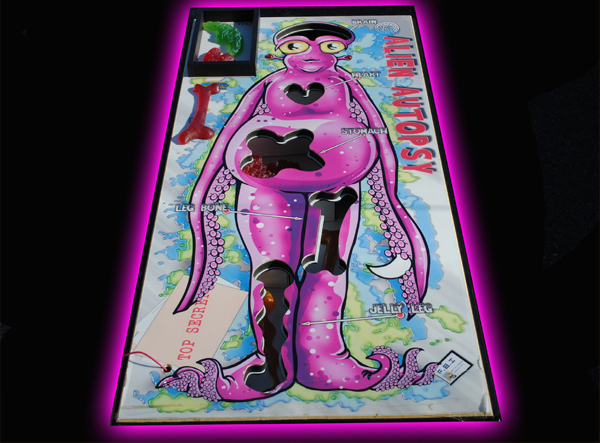 If you like the classic game operation you'll love this. 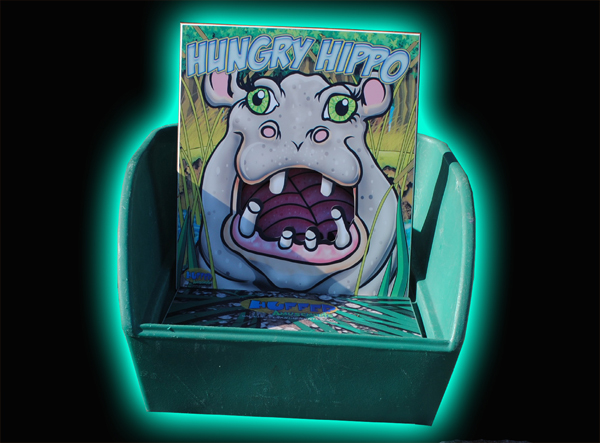 Emerging from the slow-flowing waters in Africa, this hippo is in search of food! 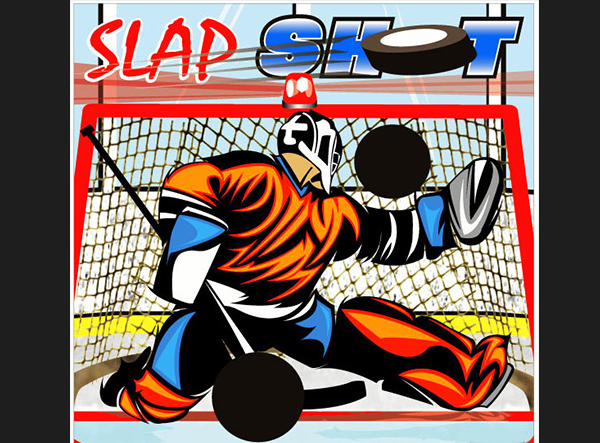 Players try to feed this hungry hippo by tossing bean bags into his wide open mouth. 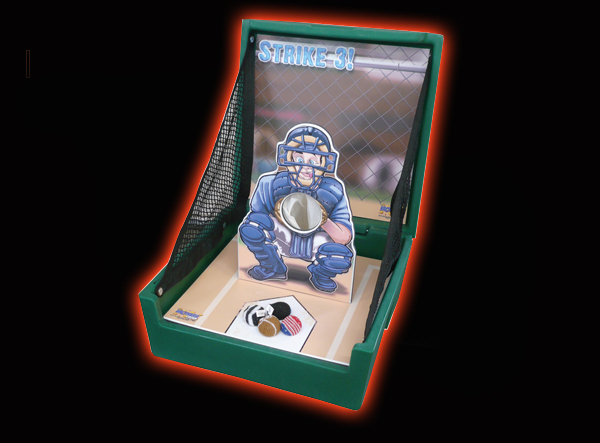 Younger children toss from a closer distance, while older players stand back for a more challenging experience. Winners can either be when a child gets a bean bag in the hippo's mouth, or having the most bean bags in among a group of competitors. 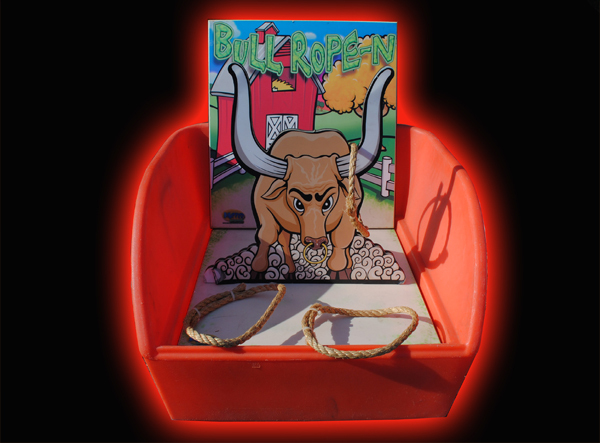 Grab the rope ring, and try to get it around one of the horns of the bull! 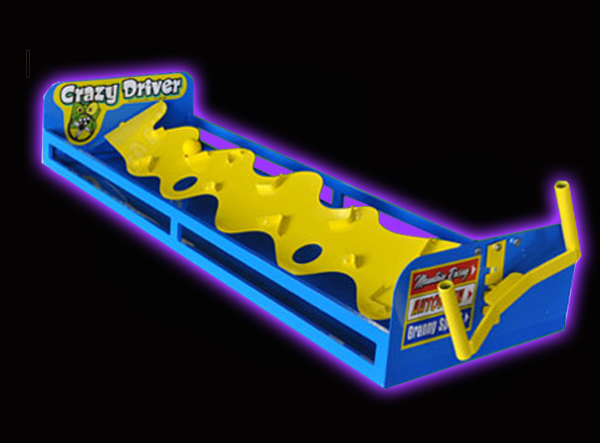 A great item for a birthday party, school, church event or a company picnic. 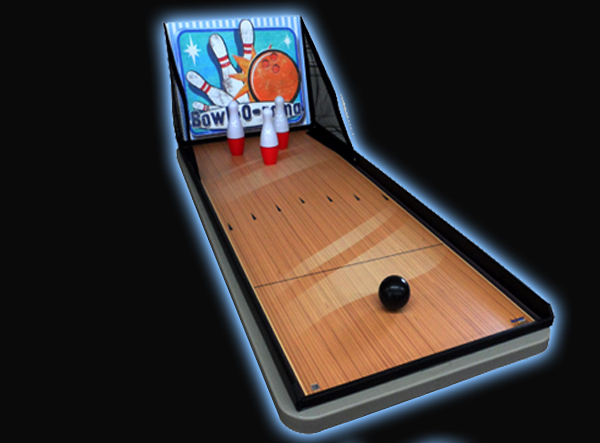 Try to knock down all 3 pins with one ball. 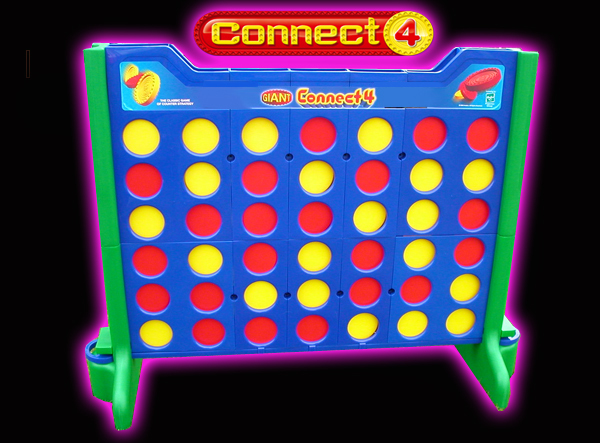 Toss the balls at the game board. Land on 2 of the same colors to win. How good is your aim? 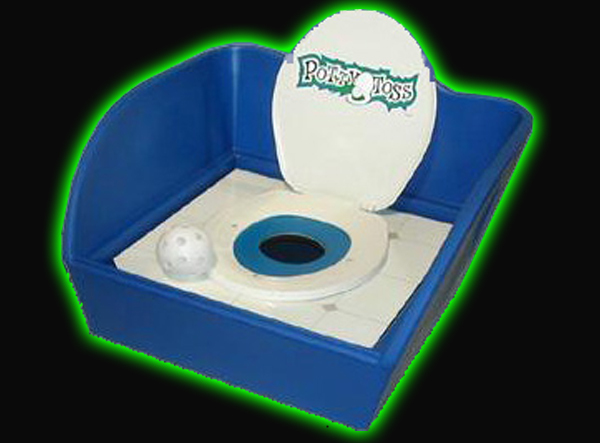 Toss the balls into the potty and win. Game has self supporting legs. 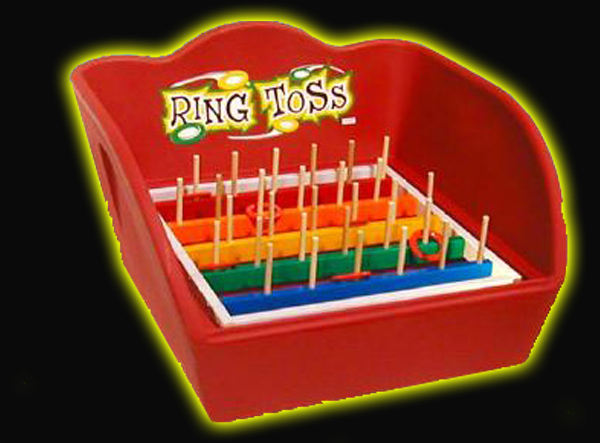 Toss the rings onto the pins on the playing board and win. Game has self supporting legs. 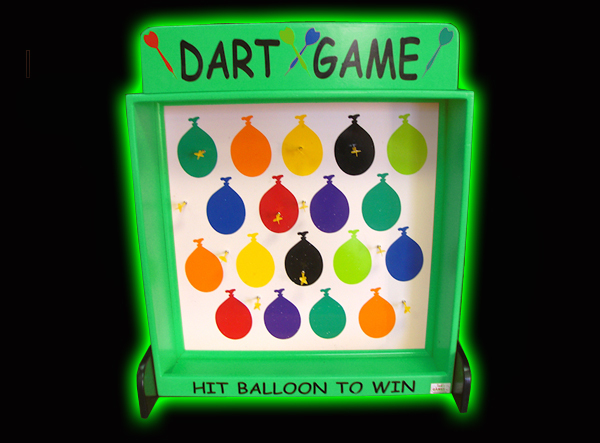 Throw the bean bags and try to knock down the ducks. 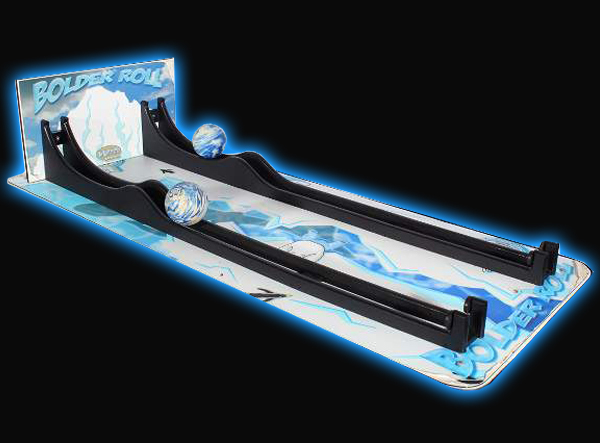 Can you knock down a whole row? Game has self supporting legs. 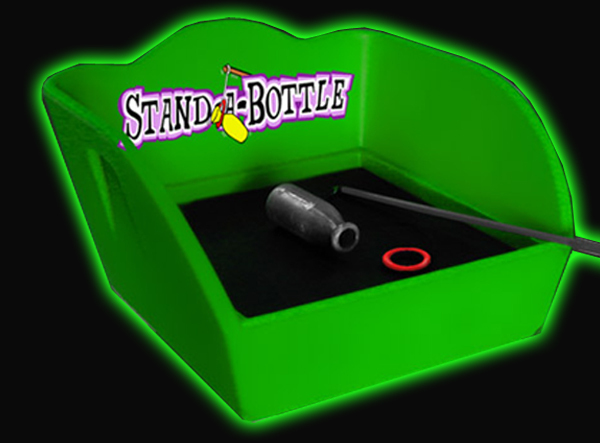 Once you have the ring around the neck of the bottle, you then have to try and make the bottle stand-up using only the ring and pole. Game has self-supporting legs. 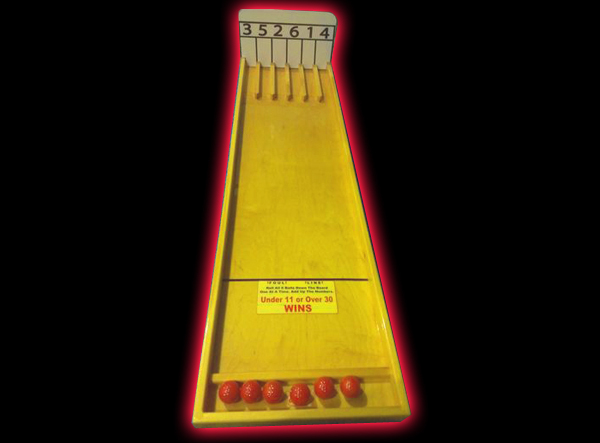 Throw the balls and line them in a row to win. Vertically, horizontally or diagonally. Game has self supporting legs. 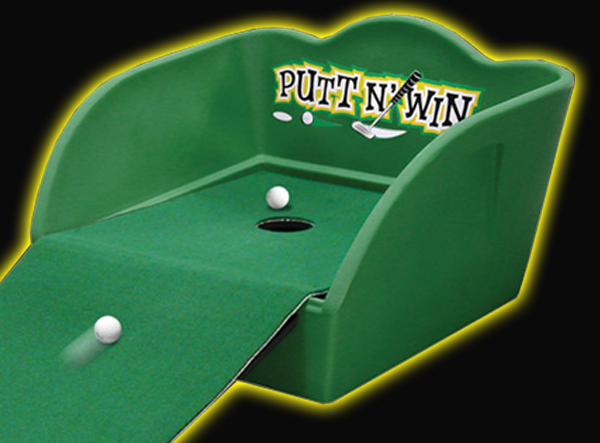 Putt the ball up the green and into the cup for a hole in one. 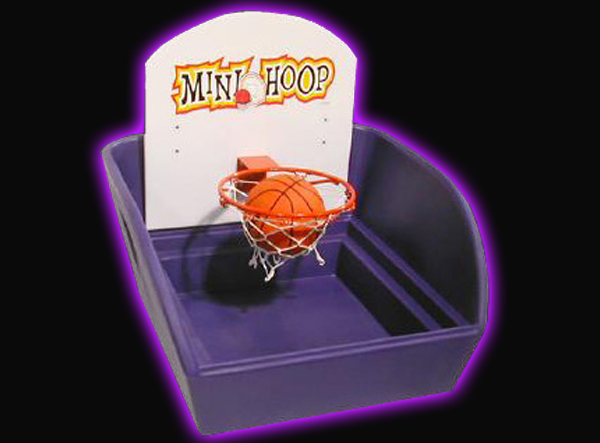 Shoot for "2" and win by making a set number of baskets or by making the most baskets in a set time. Game has self supporting legs. 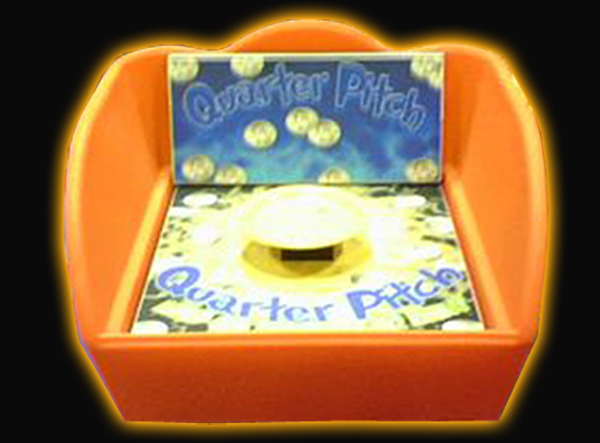 Try your luck on this game, land your quarter on the plate and you’re a winner! 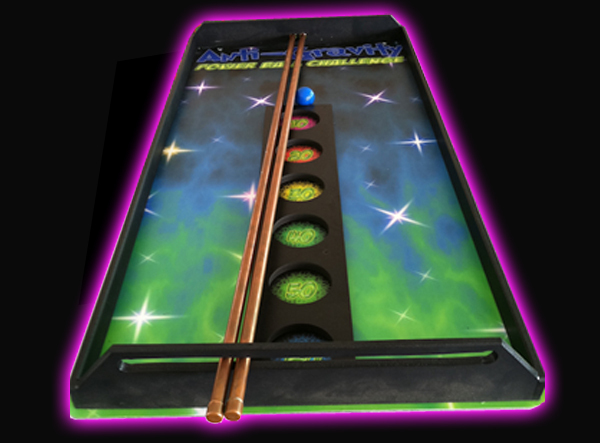 In this game of skill, you must roll your ball hard enough to make it over the first hill but not so hard that it comes back. Good luck! 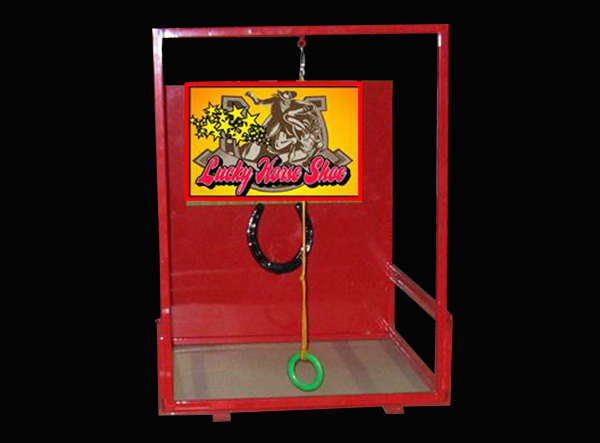 Bolo toss is a fun filled skill tossing game that is great for all ages. 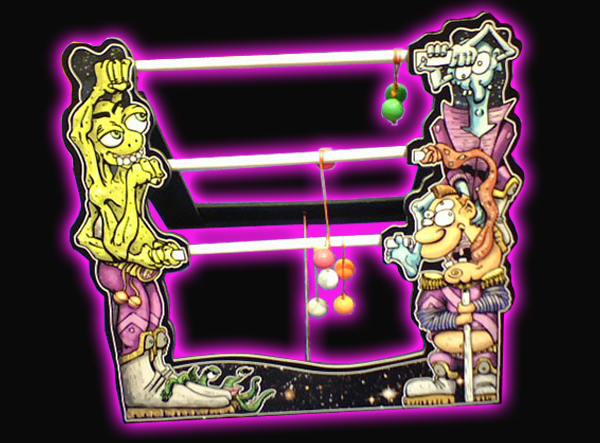 Players stand back 6 ft and toss the ball ropes in an attempt to wrap a rope around each of the three bars, or for real skill try to wrap all three ropes around the same bar. Similar to horse shoes, only with a bean bag. Try to slide your bean bag up the ramp and into the hole. 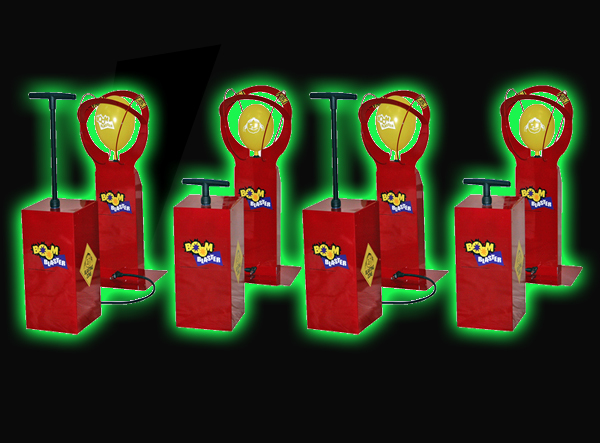 Get your 3 bags in the hole before your opponent to win! 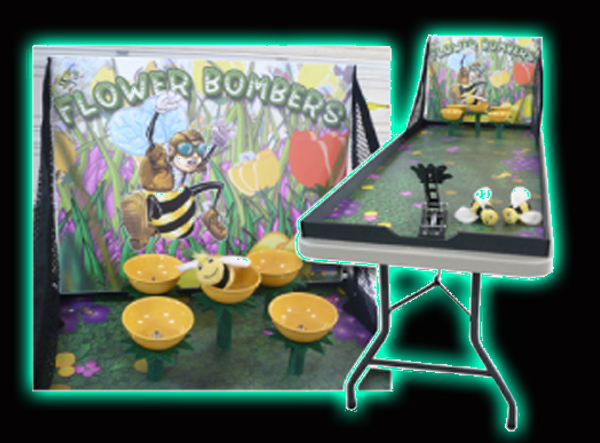 This shuffleboard style game is sure to be a hit for all ages, try to slide your puck down the lane to score points without falling off the edge, good luck! 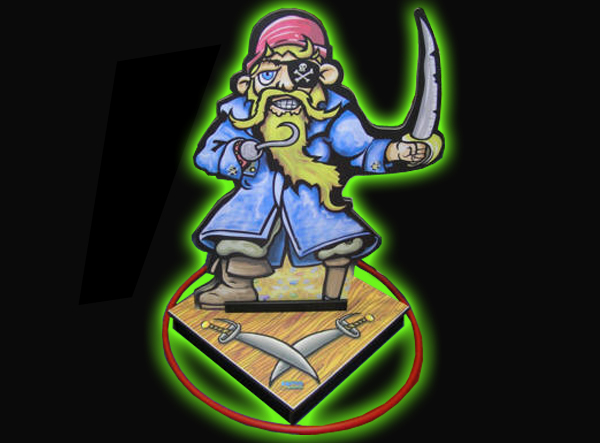 Toss your hula hoop and try to land it over the pirate man and down around the square base, if not you might have to walk the plank! Check this out Bob Barker! 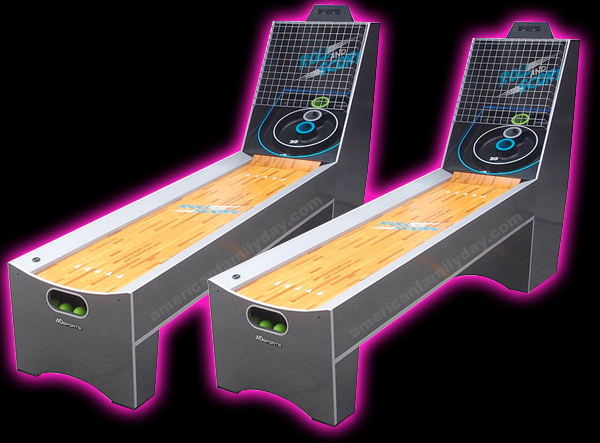 Try to drop a disc down thru the pins and into the colored slots. 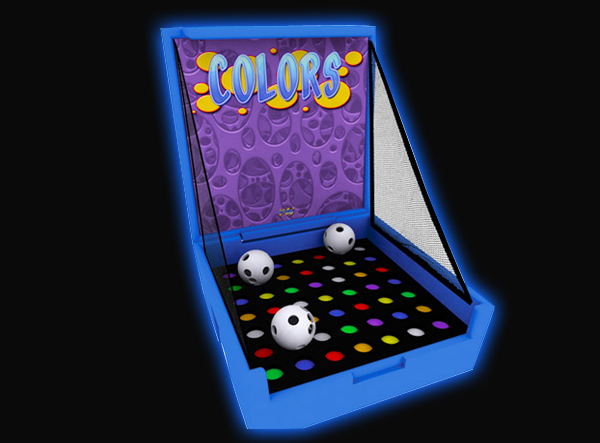 Winners can hit the same color twice or a pre-selected color once. 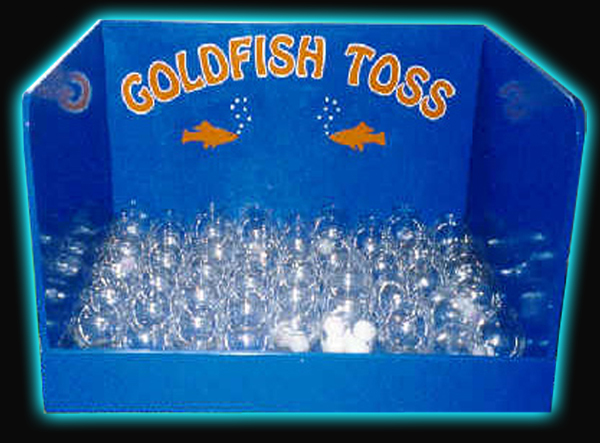 There is nothing fishy about this game, land your ping pong ball in the bowl. Do you have the power? 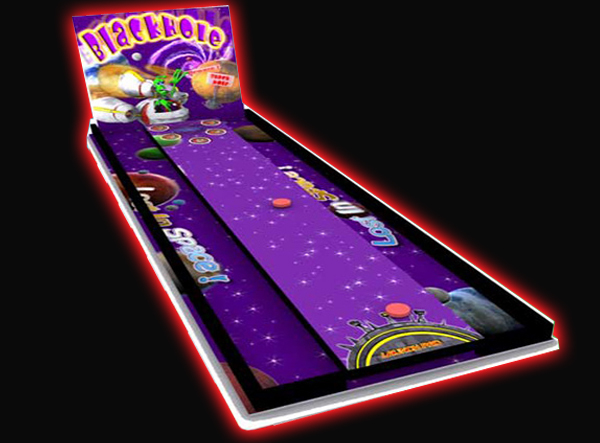 Toss the disks onto the board in an attempt to stay on the board and get the most points or for a real challenge try to land a disk on the winner's edge! 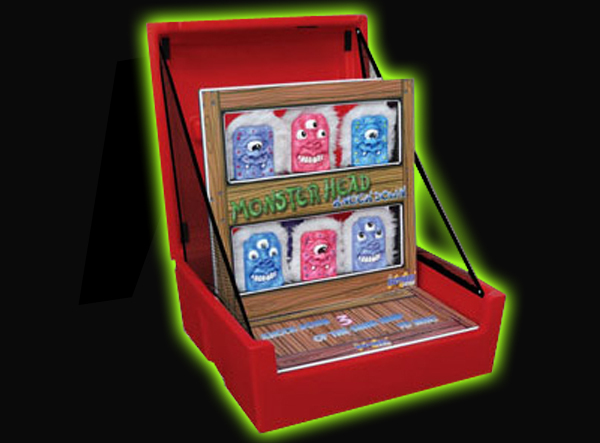 Take your best shot and see how many monsters you can knock down. 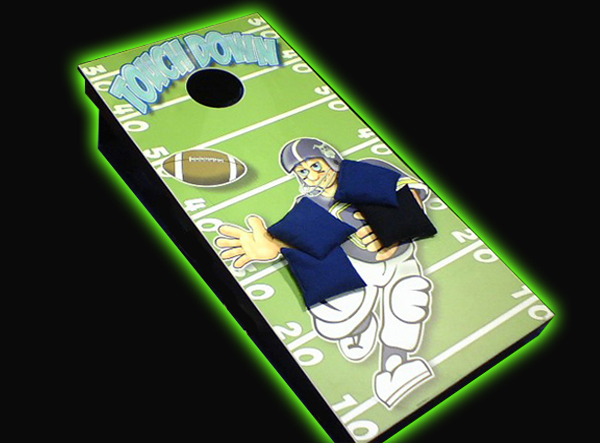 Players take there best shot using three soft bean bags. Great for all ages. 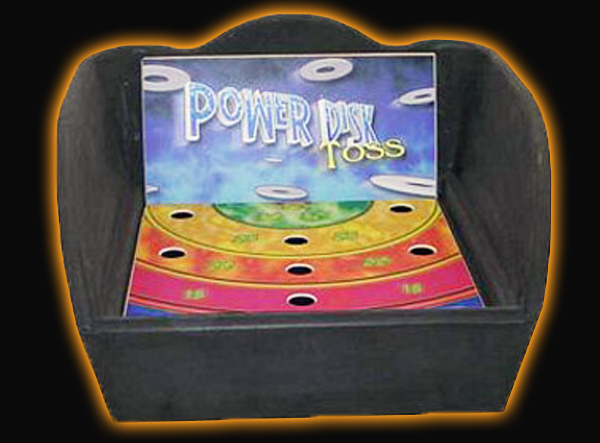 Kids are wild about dinosaurs and they are equally wild about our Jurassic Toss game. 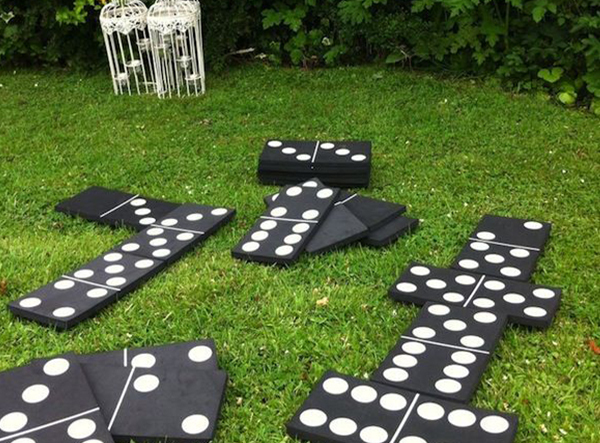 For use at any event where children are involved, this game is always a smash hit. 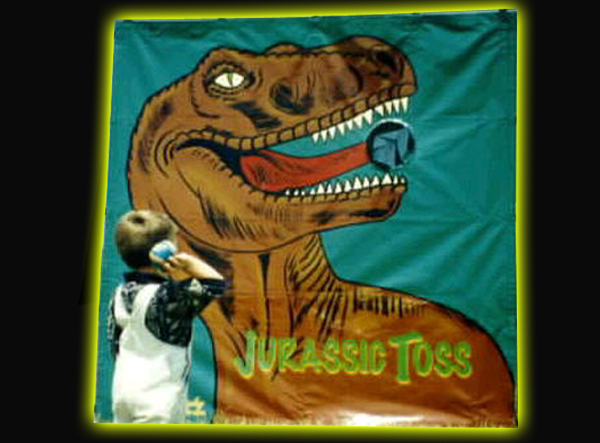 Kids just love tossing the huge, rubber insects into the hungry jaws of our Jurassic Toss dinosaur! 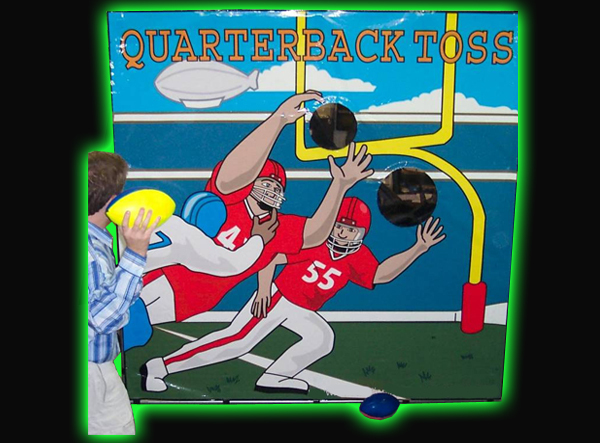 Quarterback Toss Quarterback Toss is a winner at any sporting event, fund raiser, or carnival. 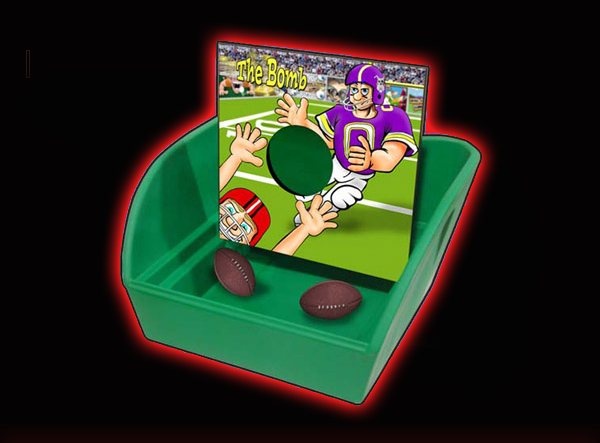 Everyone will want a chance testing their skills throwing a touchdown pass as the star quarterback. Test your strength and ability as you try to impress your friends. Who will be the first to ring the bell!. 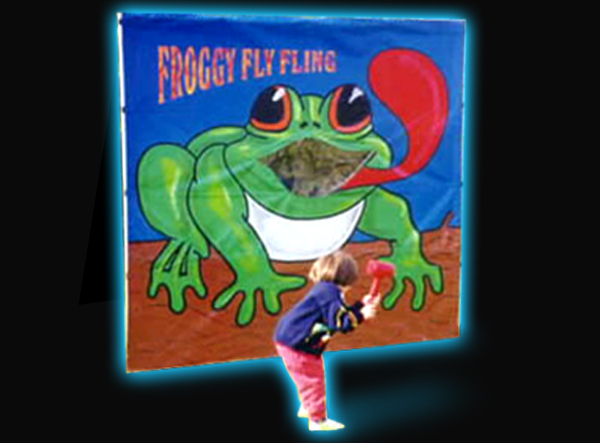 Froggy Fly Fling Froggy Fly Fling lets the player test his or her skill by catapulting a giant fly or bug into Froggy's mouth. Kid's love it! Boom Blasters Place a balloon on the tube at the base of the Boom Tower. Pump the Detonator, filling the balloon with air. As the pressure rises and the balloon expands, it presses into popping points on the inside of the tower's two arcs, and -- BOOM! -- there's a winner! 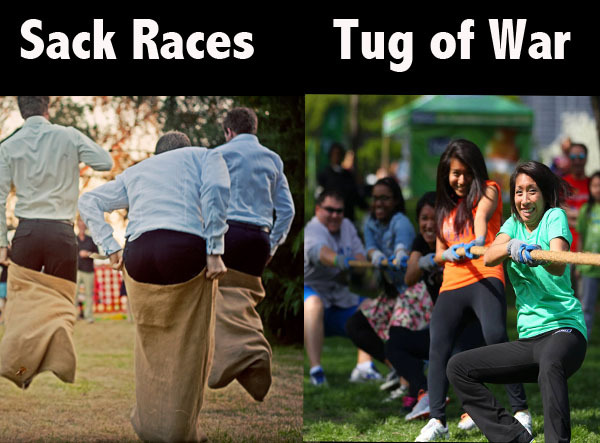 Field game packages can include, sack races, balloon toss, discus throw and three legged races. Call us for more details. 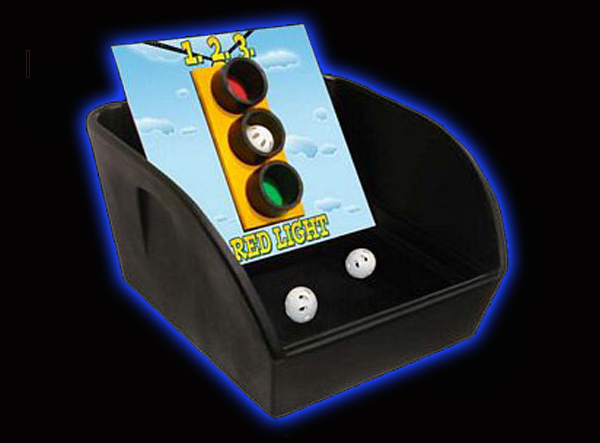 Roll your ball and add up your score – winners are under 7 or over 11. These crazy bees are trying to get to the flowers. 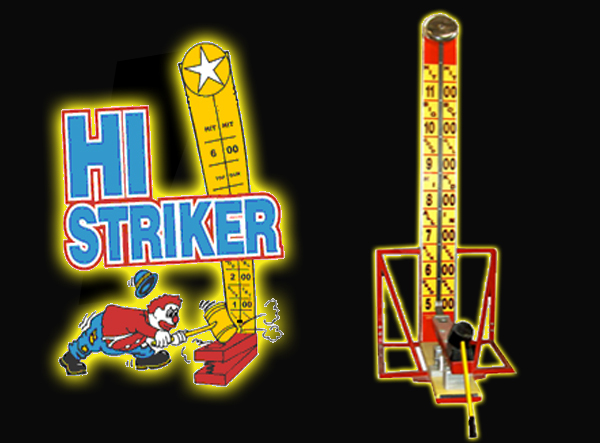 Help launch them through the air with the catapult. 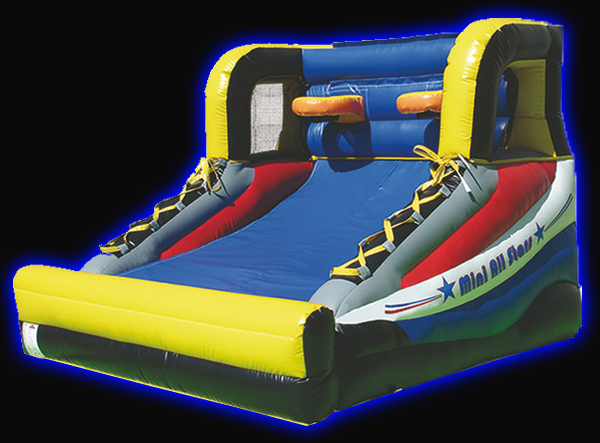 It's king-sized fun! 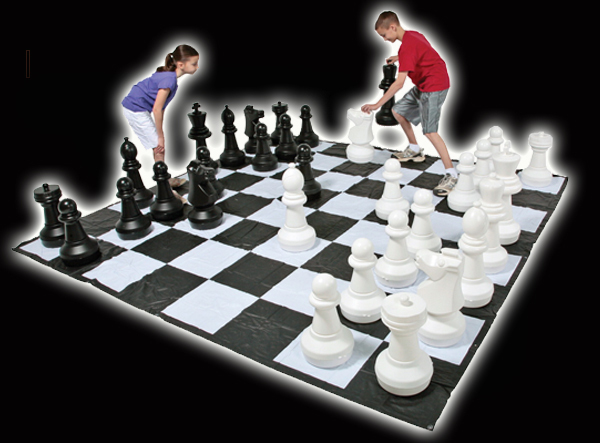 Add new excitement to this classic strategy game by playing outdoors on your lawn, backyard, deck or garden! 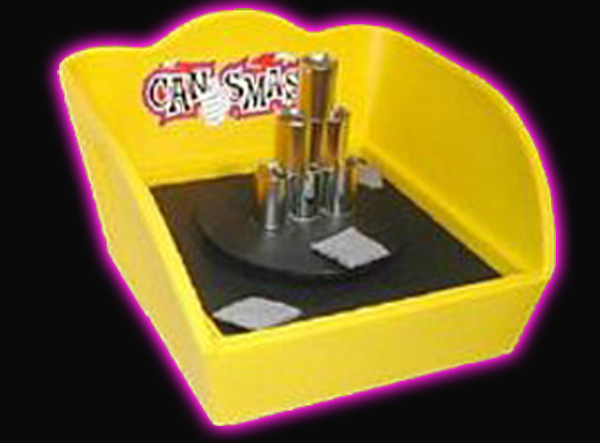 The safe an fun way to have the carnival feel. 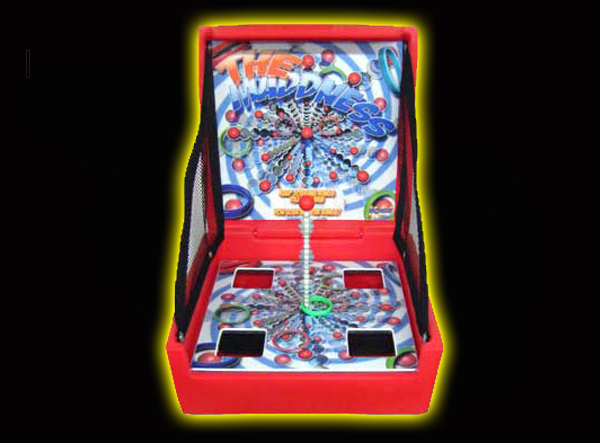 Starting with 4 rings, try a nd ring the Madness tower before you lose all of the rings. Play til you win or lose all the rings. 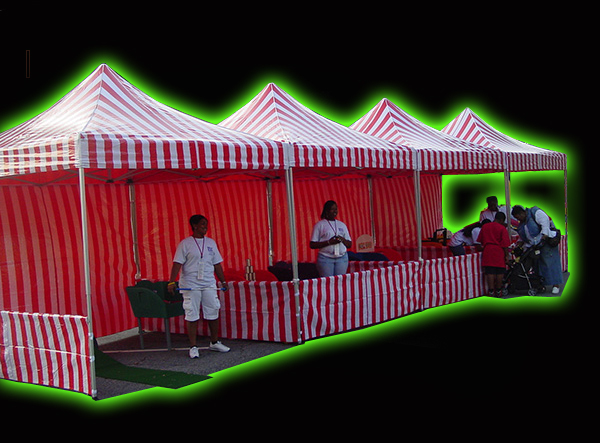 Our 10 x 10 Striped Carnival Booths are a great addition to any event. 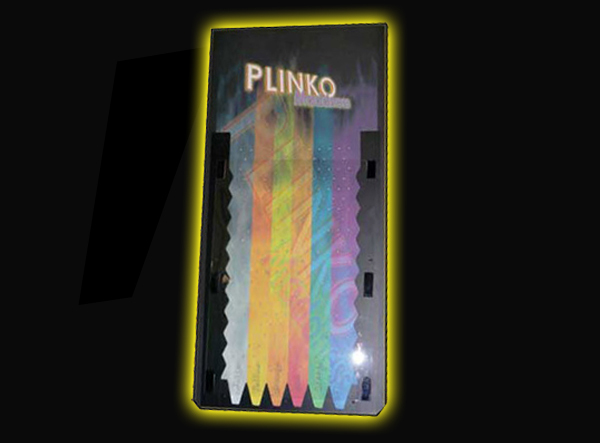 2 tub games can easily fit into one booth or 1 frame game. 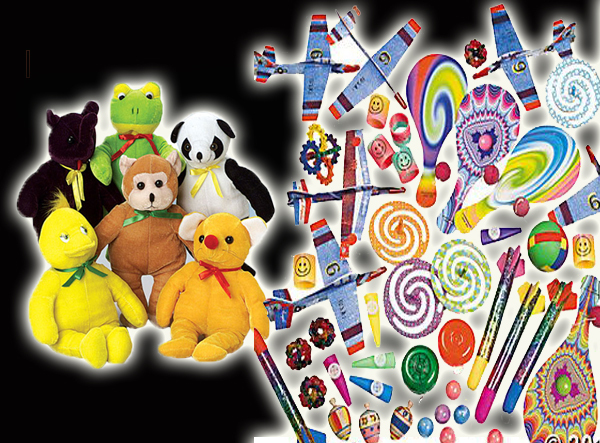 Add prizes to your games for any event, ask us about different packages that will fit your specific event. Guide the loop over a twisted wire without touching it. A touch will ring the bell! 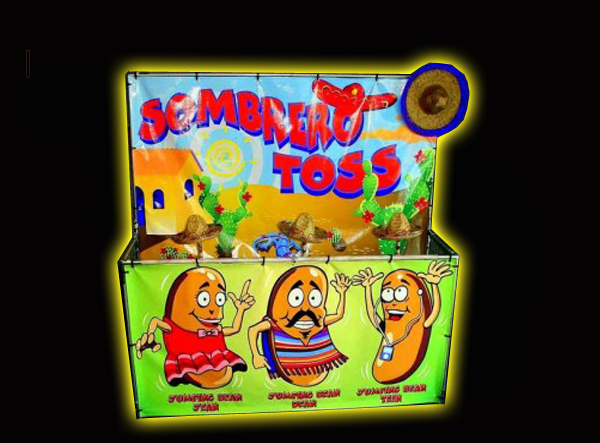 This frame game challenges the player to toss the sombreros onto one of the three jumping bean characters. Great for all ages. 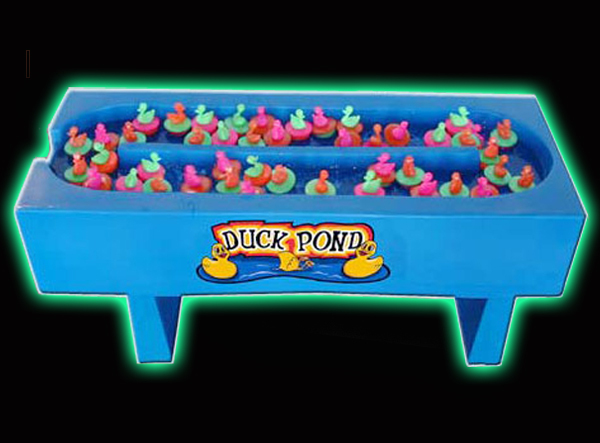 Pick-up floating ducks as they circle in the water. 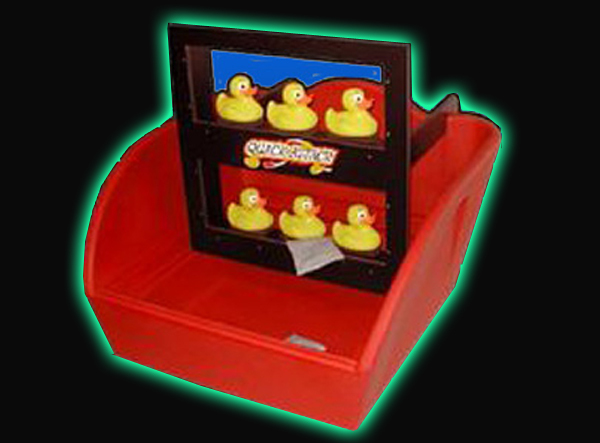 See if you duck is a winner! What color can you get? 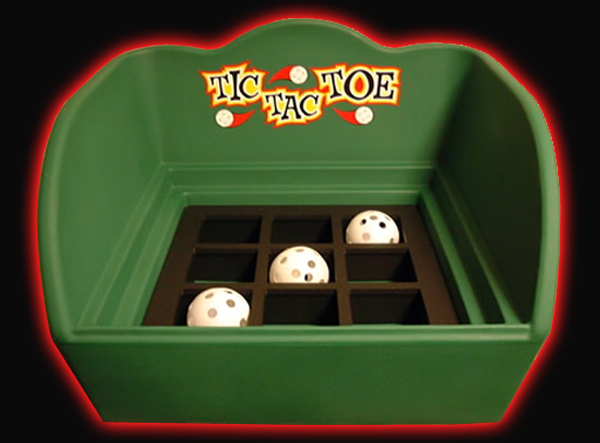 Three chances to toss the balls into the cups and win. 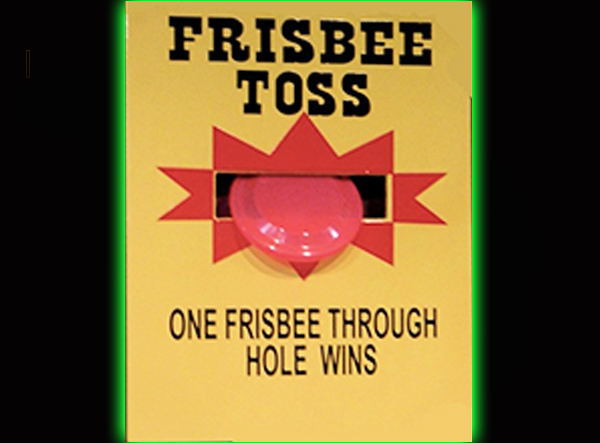 Get your Frisbee through the hole and win! 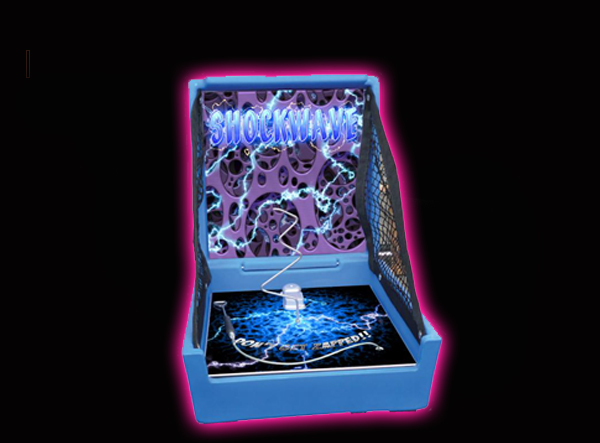 Comes with bingo cage, balls and cards. 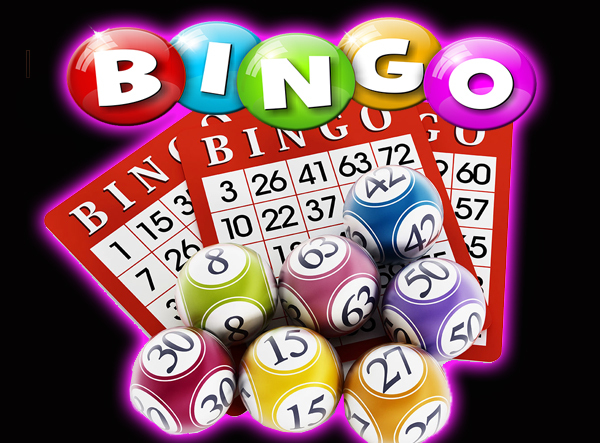 Bingo caller is optional. Call for more details. 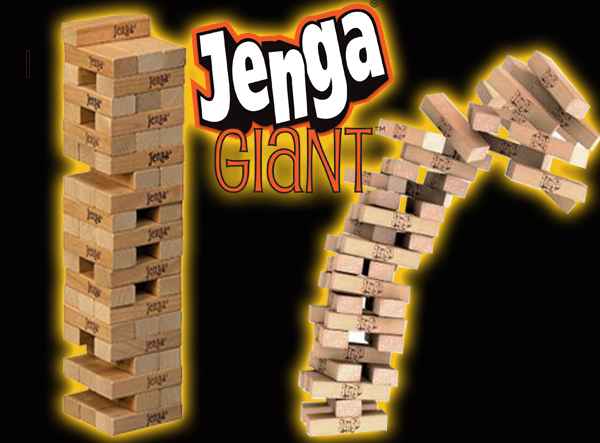 Just like the table top version, try to keep a steady hand as you pull the blocks out without the tower falling down. 2017-2018 Entertainment Avenue. All rights reserved.